The Steering Committee of the Eastern Partnership Civil Society Forum (EaP CSF) notes with dismay the recent controversial legislation passed by the Hungarian government on 20 June on the occasion of the World Refugee Day. The new “Stop Soros” provision – Article 353A of the Criminal Code – introduces the offence of “facilitating irregular migration” essentially tightening the rules on granting asylum and criminalising actions helping undocumented migrants and asylum seekers. According to the Council of Europe’s Venice Commission, while Article 11 (Freedom of Assembly) of the European Convention on Human Rights (ECHR) does justify some restrictive measures preventing disorder or crime, the broad wording of Article 353A could allow for abuses by the government against political opponents and civil society members. It unfairly criminalises activities not directly related to illegal migration, including “preparing or distributing informational materials” or “initiating asylum requests for migrants.” Criminalising such activities hinders the work of humanitarian and other CSOs, disproportionally restricting their rights as guaranteed under the ECHR and international law as such. Declaring advocacy activities on migration illegal violates the freedom of expression secured by Article 10 of the ECHR. This legislation also obliges organisations to declare the funding received from abroad and pay taxes on such donations. Such measures ultimately put into a privileged position those organisations relying on government support and would outlaw those working with foreign donors. The Steering Committee calls on Janos Ader, the President of Hungary, to veto the law on granting asylum, which runs counter to European values that have in the past favoured Hungarians fleeing from repression as in 1956 after the uprising against Soviet rule. Indeed, in 1848 the Hungarian combatants sought and received refuge in the Ottoman Empire in the wake of a failed war for independence in an act of generosity that transcended religious differences between Christians and Muslims. 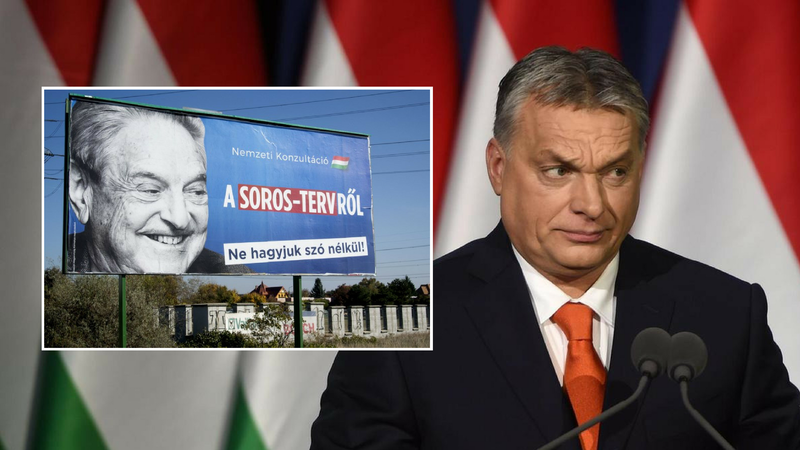 If the present legislation clamping down on asylum seekers is enforced it should be investigated by the European Commission as contradicting the European values and thus the European People’s party (EPP) should re-visit the membership of Hungary’s ruling Fidesz party in the EPP on such grounds.